To cater for the varied preferences of our clients, we offer a truly diverse menu of traditional and innovative Indian dishes. Make sure you reserve your table in advance to avoid disappointment, and also check out our selection of special offers. We can also cater for large parties - Weddings, Birthdays, Corprate and any special occasions. Thanks to our takeaway service, you can enjoy our restaurant-quality food in the comfort of your own home. 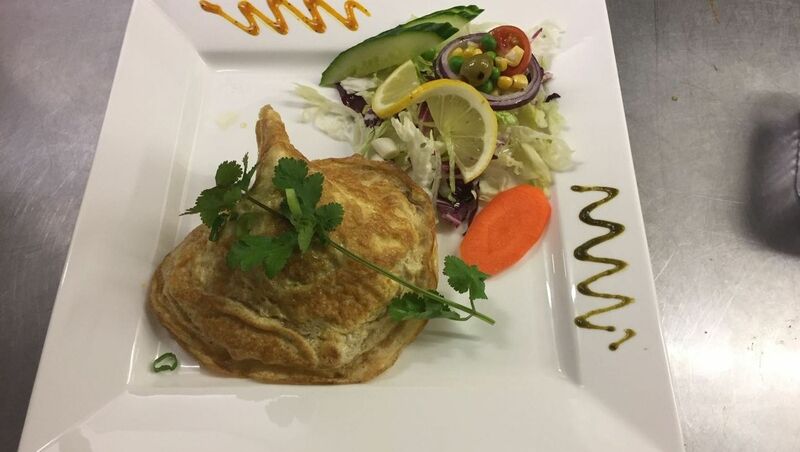 We have a diverse takeaway menu for you to choose from, including all of your favourite dishes. To place a takeaway order, give our team a call. 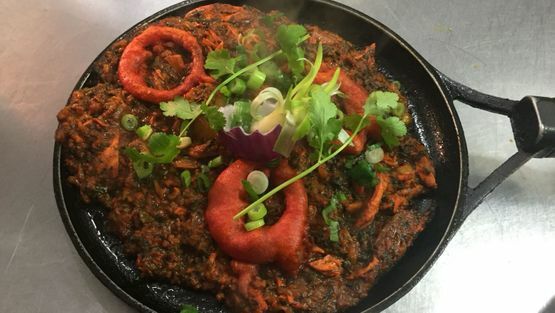 Contact us now to discover more about the food served at our Indian restaurant and takeaway in Atherstone, Warwickshire. Treat your taste buds to the authentic flavours of India by visiting Maya Bar & Restaurant. Located in Atherstone, Warwickshire, we are a beloved Indian restaurant and takeaway that serves Indian cuisine of the highest standard. By serving a diverse menu offering many fantastic flavours, we are sure to have the perfect dish for every diner. 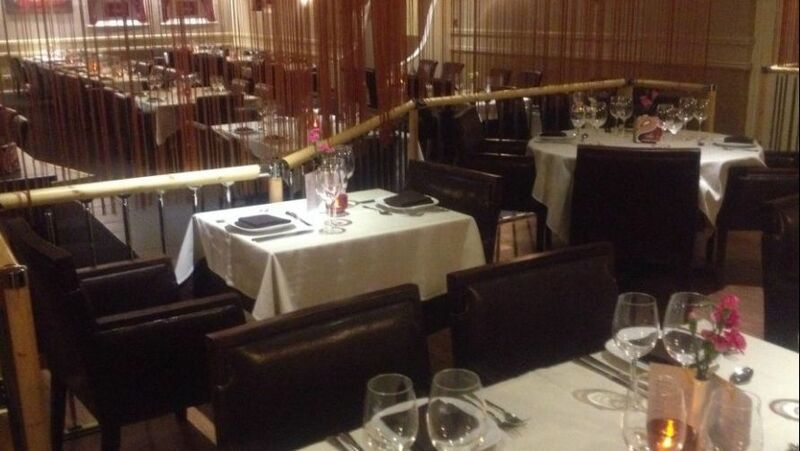 Our spacious restaurant is fully air conditioned for your comfort, while we maintain a relaxing atmosphere. An extensive lounge area is a great place for up to 50 people to enjoy drinks or wait for a table, and our car park has spaces for between 60 and 70 cars. Disabled access and facilities are available, and all major credit and debit cards are accepted. To avoid disappointment, please reserve your table in advance. 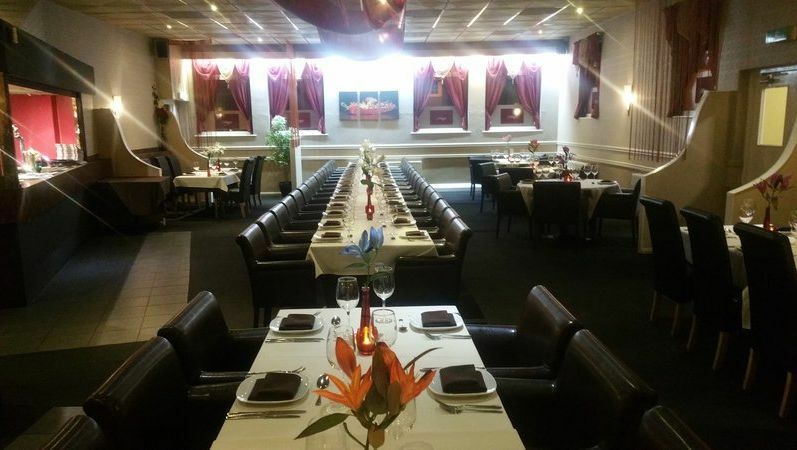 So, whether you are looking for a top-quality Indian takeaway or a delicious meal in a welcoming, family-friendly environment, turn to Maya Bar & Restaurant.